We receive and quality check the various products, packaging, and components on behalf of our customers. We carry out gift pack and co-packing assembly at speed to ensure our clients have the final products available to sell quickly. We ensure all the relevant health and safety best practices are followed at our facilities. The products and components are all stored in a secure state of the art facility with industry best practice security. 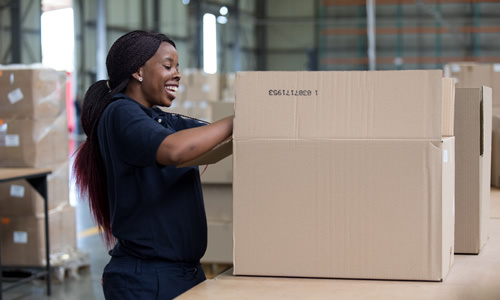 Using our warehouse management systems you will have clear inventory visibility throughout the entire process.